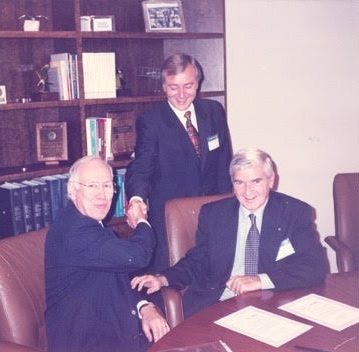 The AMA and the Argentine Medical Association will explore areas of interest in which utual cooperation between the organizations would further the purposes and goals of both organizations, and shall evaluate the feasibility of such cooperation. The AMA and the Argentine Medical Association shall maintain appropriate contacts to assist in advancing the goals of each organization. 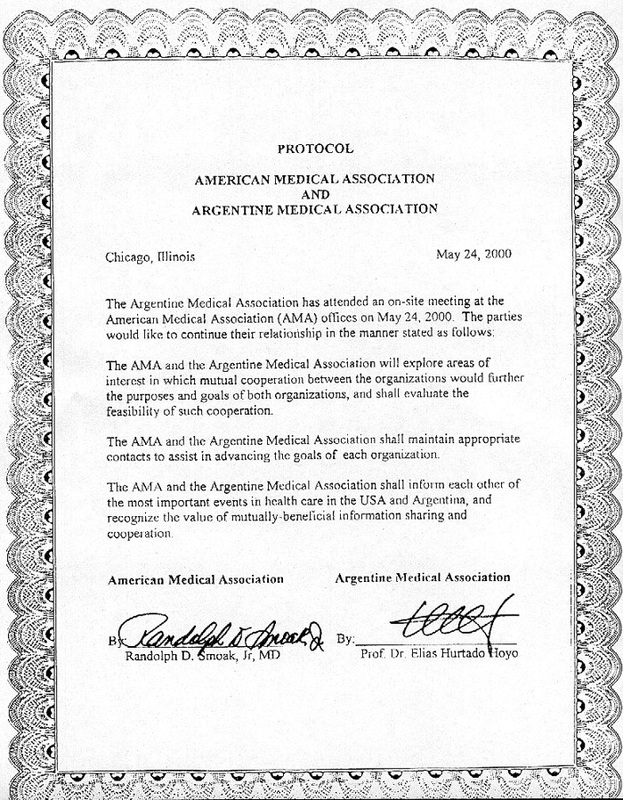 The AMA and the Argentine Medical Association shall inform each other of the most important events in health care in the USA and Argentina, and recognize the value of mutually-beneficial information sharing and Cooperation.